Every business large and small knows the importance of email marketing. People check their emails at least once a day and sometimes more. 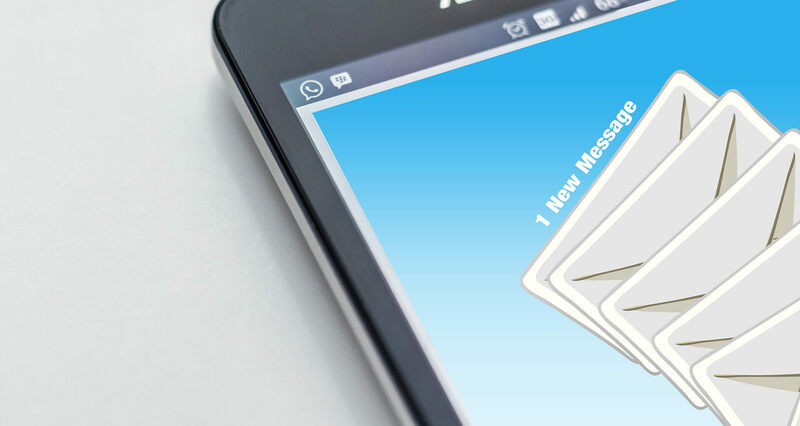 The trick that any business has to learn is how to make sure that their email is getting read and not ignored or passed off to the spam folder. They achieve this through using HTML email templates. These templates create an email that’s for more interesting, inviting, and interactive than a traditional block text email asking somebody to visit your business or event promotion. What is an HTML Email Template? HTML stands for Hyper Text Markup Language. In layman’s terms, it’s the basic computer language that controls almost everything that you see and read on the internet. It talks to the internet and tells it what to display on your computer screen. An HTML email template is sent and received like a normal email, but it looks a lot nicer. Instead of sending somebody a boring black and white message, you’ll be able to send them a digital flyer that’s full, vibrant, and draws the reader in. 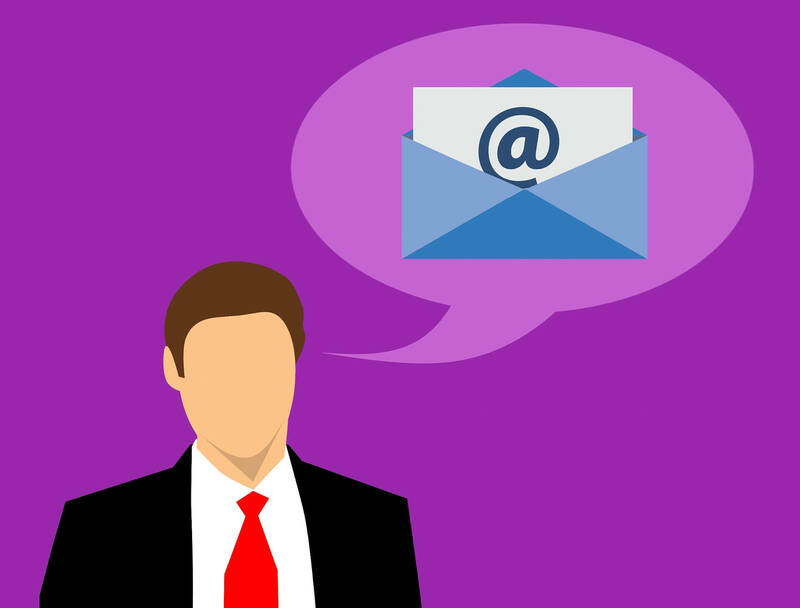 Why Use Free Email Templates? If you have an important email to send, you want to make sure that it gets read, right? 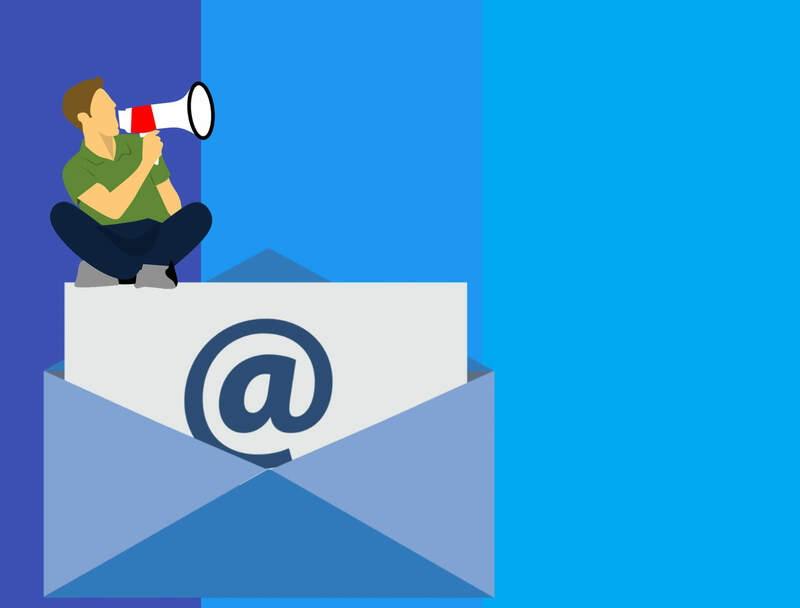 Whether you’re trying to promote your latest e-book, send out a periodical newsletter, or you just want to invite your neighbors to your block party, using free email templates is the best way. While paid templates are certainly nice, most businesses overcharge for them, and they’re not usually worth the extra money. With free email templates, you don’t have to worry about all of the extra nonsense. Just download your email template, put your information in, and send it out to everybody on your mailing list. 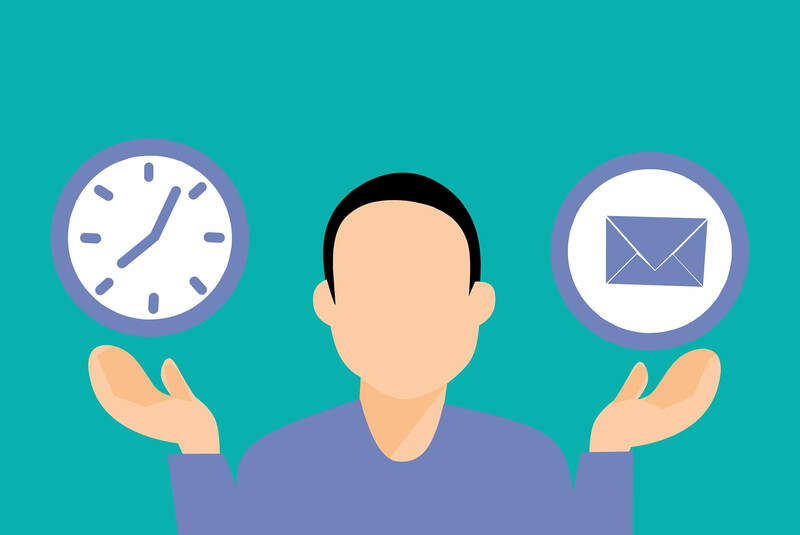 The advantage of using an email template over a traditional written email is clear, especially from a business perspective. People have a tendency to delete advertisement-related emails, and if you can’t grab your viewer’s attention within the first 5 seconds, then you’ve likely already lost them. Paid or free email templates are the best way to add some “Pop” to your message. You can add colorful backgrounds, bubble text, and implement responsive features that allow the reader to subscribe, click, or sign up for events. Trying to throw a surprise party for your friend or family member? Don’t send out another boring message to the group chat. Use free email templates to design a fun and attractive flyer that’s bound to bring a good turnout of people. Now that you know a bit more about the idea, it’s time to grab your 200 free email templates! Stripo is currently running a special where you can sign up for a free account and download and use almost 200 free templates. These aren’t cheaply-made either. Each design has a different theme so that no matter what your event, message, or product is, you’ll be covered. Stop sending boring emails out, and embrace the new age of custom-tailored email templates.